Eugene Mirman is all about the props. And not just objects that he uses on stage during his act. The Park Slope comedian also gives props, as in pays homage, to his comedic influences, who include Steve Martin and Bill Cosby. This month, his third annual self-named comedy festival will even host a 1986 tribute night at the Bell House on Sept. 16 that features old-school comedian Emo Philips, known for his childlike, somewhat idiotic persona. In addition to the stand-up bits, “An Evening of Comedy from 1986” will have hair stylists giving people ’80s hair makeovers and a Crocodile Dundee impersonator greeting people. Mirman’s annual comedy festival, Sept. 16-19 at the Bell House, The Rock Shop and Union Hall, won’t shy away from new-school schticks, either. Case in point: Eugene’s World Class Masters of Comedy event on Sept. 18 at Union Hall, whose standout acts will surely be British comedian Daniel Kitson, Ron Lynch, and Marc Maron. Mirman, who made his own comedy major as a student at Hampshire College in Massachusetts, has his own ways of being a special Brooklyn comedian. Eugene Mirman Comedy Festival at the Bell House [149 Seventh St. between Second and Third avenues in Gowanus, (718) 643-6510]; Union Hall [702 Union St. near Fifth Avenue in Park Slope, (718) 638-4400]; and Rock Shop [249 Fourth Ave. between Carroll and President streets in Park Slope, (718) 230-5740], Sept 16-19. 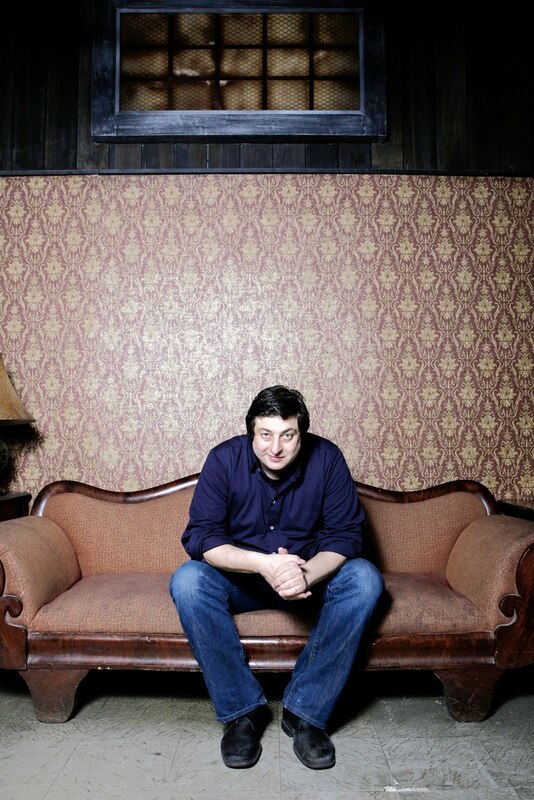 For schedule, visit www.eugenemirman.com.